Bridging loans are a short term finance options that’s well suited to a wide range of businesses. Bridging loans are available to sole traders, partnerships, companies and trusts that need fast access to funds. As a short term financial solution, a bridging loan should only be used where there are plans for a smooth transition to long term finance or a sale already in place. Commonly, bridging loans for companies or a small business are used to purchase property at auction, land for development, machinery and stock, or make modifications to existing properties. However, bridging loans can also be used to settle an unexpected bill if there is a gap in your business’ cash flow. Bridging loans for commercial property acquisition and refurbishment are an effective method of securing the finance you need to ensure a potentially lucrative investment does not pass you by. Bridging loans can be agreed within the minimum of timescales and provide the flexibility needed for auction purchases, property modernisation and commercial property investments. Although the lending criteria will change from lender to lender, typically bridging loans will be made against the value of a property. 75 percent of loan-to-value will usually be available, with some lenders offering no exit fees and any unused interest will be returned. Due to the short term nature of bridging loans, they rarely represent the cheapest funding solution, so other options should be considered if they are available. However, it is the speed and flexibility of bridging loans that makes them suitable for businesses of every size under the right circumstances. The best deals on bridging loans for companies are usually found off the beaten track and away from the mainstream lenders. Commercial bridging lenders have expanded their offerings in the past few years as the financial crisis has made the banks and buildings more risk averse in respect to their mortgage lending. 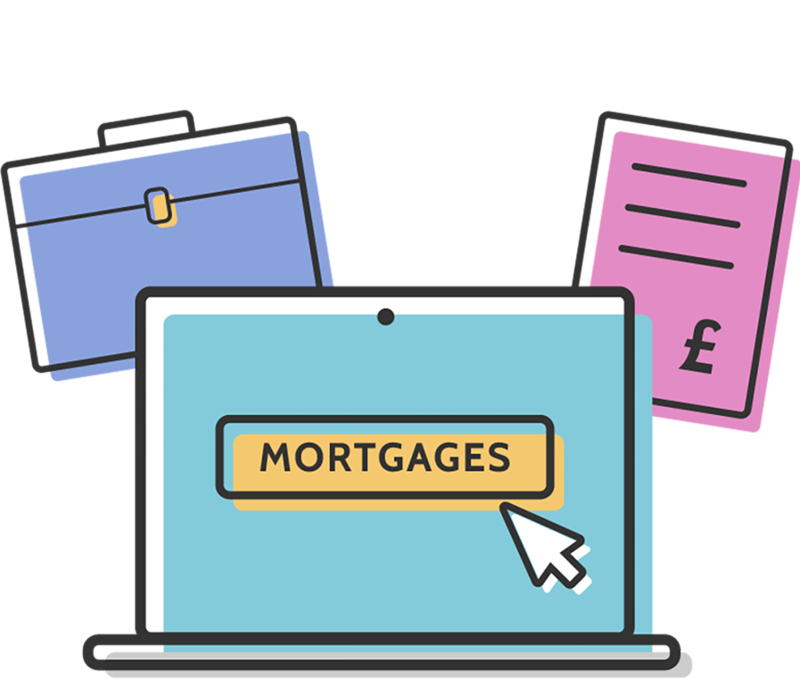 At Mortgage Advisor.co.uk, we work with a leading network of mortgage advisors who know precisely where to turn to find the best deals to meet the specific requirements of commercial customers. To discuss your requirements, please complete our enquiry form and a specialist advisor will be in touch to provide a free, no-obligation initial consultation.